When talking about development, a mind goes to different sorts of things and fields including information technology, vehicles, safety and construction. Development in every country is in the process one way or the other as you may see subways, underpasses or bridges being built in some places while other countries are focusing on expanding their land and consuming each part of their country by making roads, buildings, hotels and restaurants. For this rapid development in each part of the world requires heavy duty, reliable and safe construction equipment which Kobelco construction equipment manufacturing company offers. The American construction equipment manufacturing company has not only made their share in construction but in civic duties as well. Rapid population growth has resulted in rapid development where buildings, hotels, restaurants and roads are being constructed each country and city expanding their land by consuming more and more of the resources gifted to us by God. I have seen subways, bridges, underpasses and roads being built and renewed to make every country comfortable and safe for the people and citizens. To build these different things in the middle of a populated area requires construction equipment that is not only efficient and heavy duty but reliable and safe. 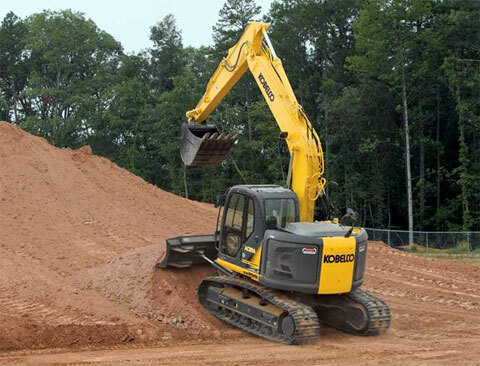 For these purposes apart from other famous construction equipment manufacturing companies comes the name Kobelco construction equipment manufacturing company America which is not only helping out for construction purposes but also in civic duties. The Kobelco Construction Company America sends their best equipment to help out people who faced Katrina while donating lots of money for the effective people. Kobelco also invested almost $10.5 Million to expand the Georgia plant. Other than that Kobelco Construction Equipment Manufacturing Company America has build the strongest and heavy duty excavator and blade runner. Lucky for construction company Kobelco has not only manufactured construction equipment but they have built them with style and convenience while merging two machines in to one. The Laderunner that performs the job of an excavator as well dozer has made other companies experiment and come up with machinery like this which not only costs low but has no safety issues, handling issues and no compromise of speed and efficiency. The Laderunner is a smart machine with a standard arm, boom and undercarriage. It also has four standard modes to run it on including the heavy mode, standard mode, breaker mode and auxiliary mode. As I mentioned earlier the smart construction equipment has safety controlling systems to ensure nobody gets hurt using the machine or while being around the machine. 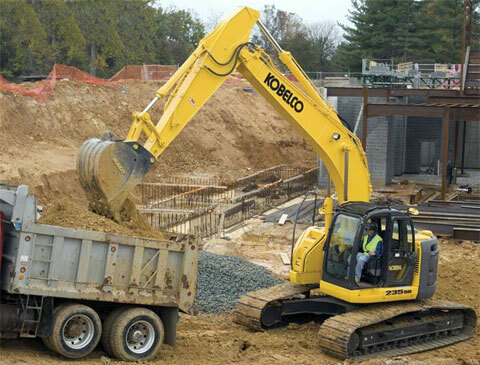 Kobelco has introduced four types of excavators according to different environments and work needed from them. Small sized excavators, full size excavators, small radius excavators and compact excavators. Small Sized Excavators: These machines are dependable with full productivity and a comfortable cabin for the operator with low noise and vibrations. Full Sized Excavators: Kobelco is the ideal equipment company for full sized excavators as they are heavy duty and used to excavate heavy rocks from the earth. 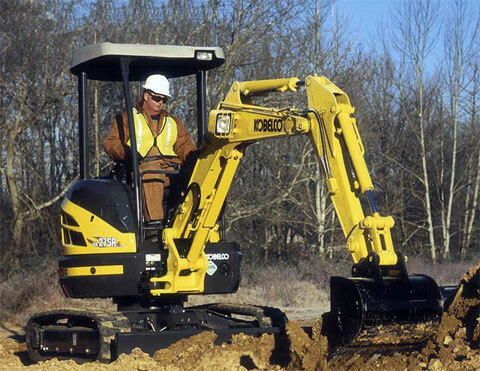 Short-Radius Excavators: As the name suggests these excavators are used when the construction site is small and the excavation is needed to be done within a certain premises making sure the cars and people passing by are safe and sound. Compact Excavators: These small compact sized excavators can be taken in to your back yard and used without any hesitation. The operator cabin is tiny and comfortable with a clear view of the outside. A small excavation bucket that is small and effective in use.